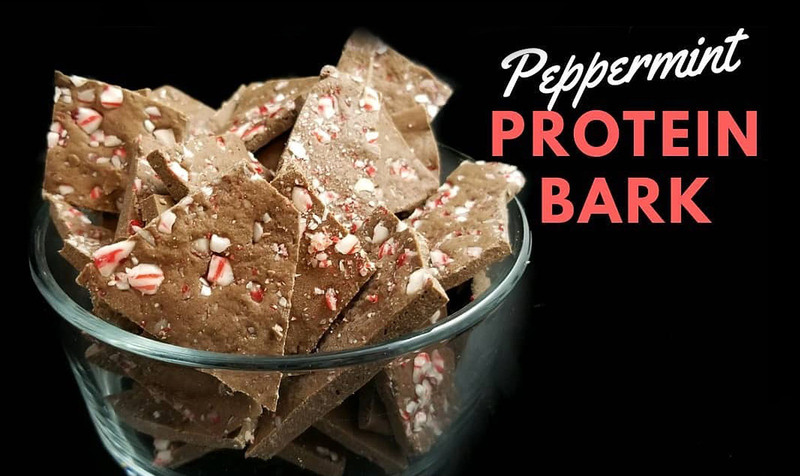 Tis’ the season of baking, chocolates, drinks & treats and in saying that here’s an awesome holiday treat from our very own Billie-Jean Nye! NOTE: Mixture thickened up. Perhaps due to using Isolate. 7. Break into pieces and ENJOY!